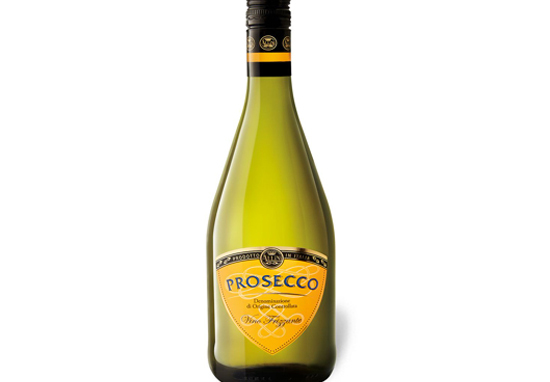 Stop whatever you’re doing right now, as Sainsbury’s are selling bottles of prosecco for £1.50 a pop! 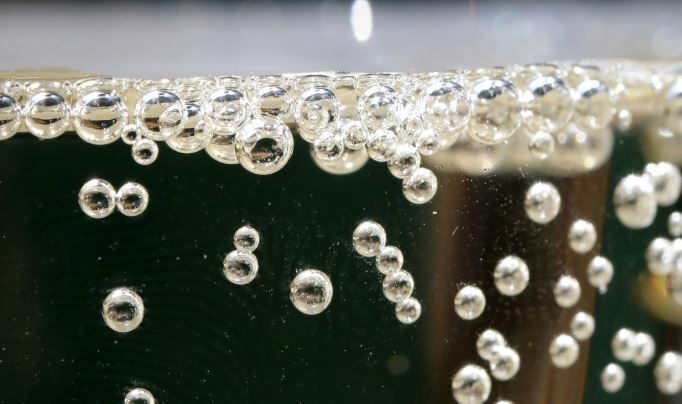 That’s right folks, all our dreams of cheep bubbly booze have come true and we couldn’t be more excited! Ring everyone you know right now and head online as it’s a limited edition offer which won’t last long. According to Money Saving Expert, the offer is running until Tuesday 3 October, so we know what our payday money is going to be spent on! Of course there’s a catch… you have to buy six bottles, but in our opinion it isn’t exactly a problem. Six bottles for £1.50 each – you just can’t go wrong! Type in the code ‘SCSSEOOCT’ and double check that it has worked. All of these discounts should show up in your basket before you pay. You can either collect from store for free or pay a £1 to £6 delivery charge. 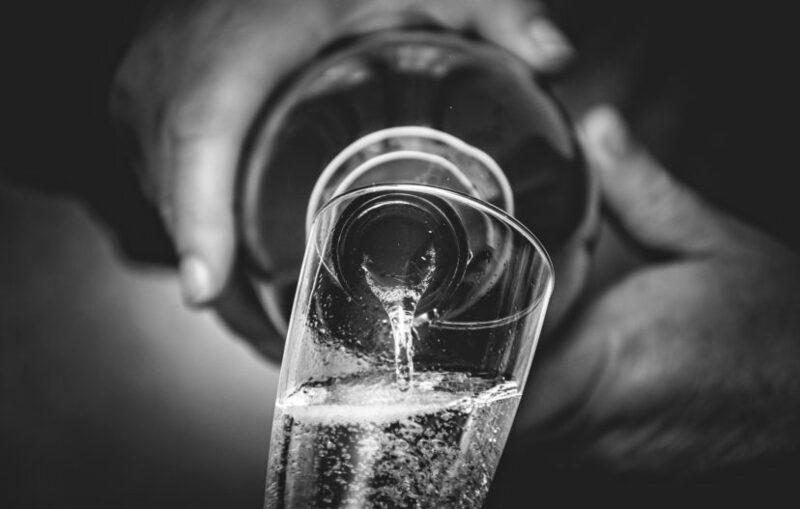 To finish off, pay and celebrate the fact you just grabbed six bottles of lovely prosecco for £1.50 each! As with all grocery delivery services, sometimes you may be unlucky and get a naughty and rather unhelpful substitution. To avoid this make sure you untick the box which says ‘allow substitutions’ when you order. That way if the bubbly isn’t in stock, which it may be considering just how good this deal is, you’ll just get your groceries rather than a pricier bottle of booze which will totally destroy your bank account. Of course this isn’t the first time Sainsbury’s has had this incredible deal..
Only last month the supermarket had the same offer on and since it’s returned, I presume it must have been popular! I know what all my friends will now be getting for Christmas. 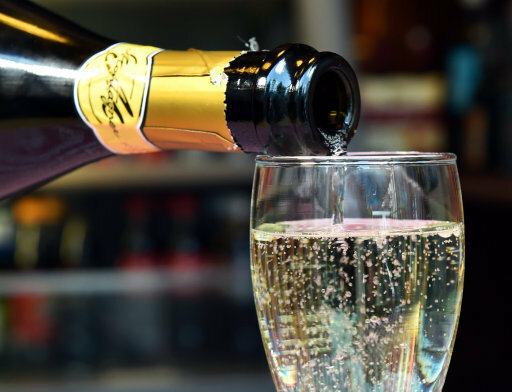 Sainsbury’s hasn’t been the only supermarket recently offering people the chance to grab a bottle or two, or three, of prosecco for a decent price. During August’s bank holiday Lidl was selling bottles of the stuff for £3.33 per bottle. 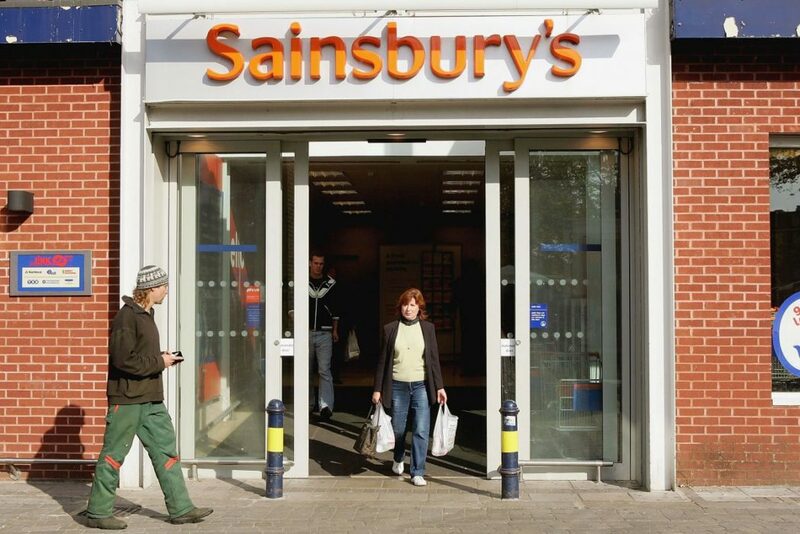 It was hailed by many as ‘the bargain of the century’, although Sainsbury’s later beat them – you were able to pick up a six pack of Allini Prosecco for £20. Aldi, wanting a piece of the action, attempted a different strategy selling a three litre bottle for an amazing £39.99. 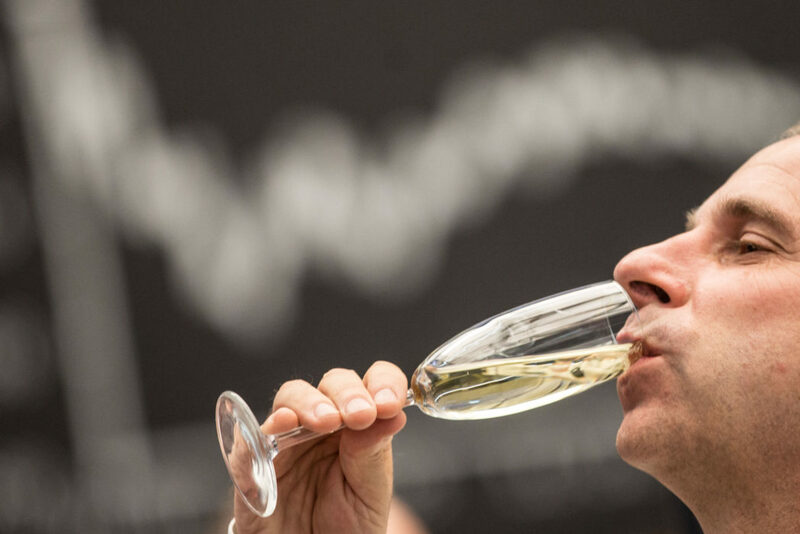 Known as a jeroboam, this bottle is even bigger than a magnum. I’m not sure why prosecco is suddenly in and cheap, but I am loving it!